Are you looking for a genuine Bushranger chainsaw? Then we can help you! We supply a range of models, ensuring that you can find the perfect match for your intended application. 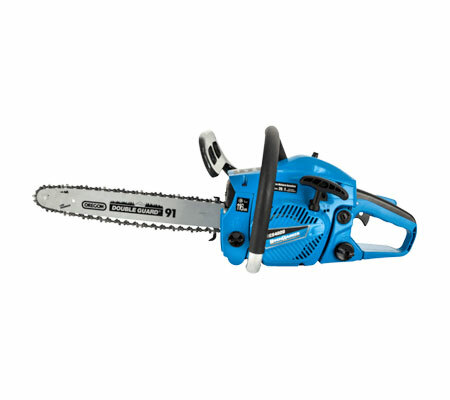 Whether you’re cutting up firewood or clearing a fallen tree, Bushranger has model to suit your needs.